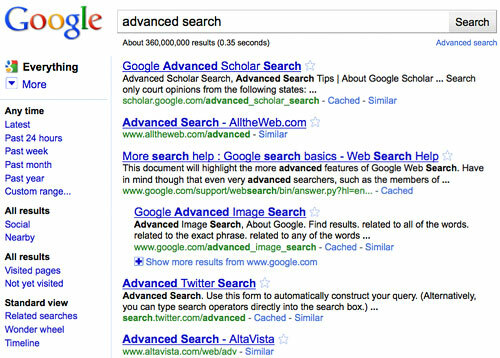 “Advanced search” means different things to different people. Some ecommerce vendors describe their filtered navigation or guided selling capabilities as advanced search, as does the Internet Retailer 500 Guide. This post considers “advanced search” to be a tool separate from the regular search function, that allows searchers to specify more detailed criteria that is not handled by keyword search or filtered navigation. 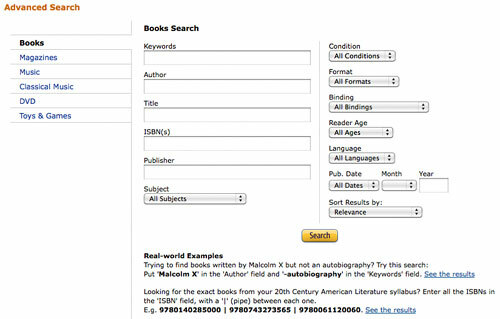 Advanced search is rare in B2C ecommerce (aside from Book/DVD sellers). You’ll find it more often on B2B sites, marketplaces with thousands of SKUs, or for specialized products. For most ecommerce sites, filtered navigation is better for users than advanced search. 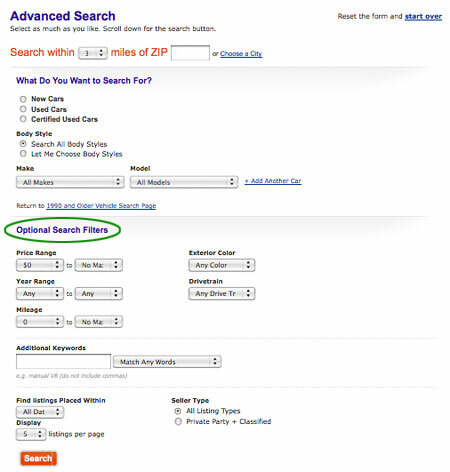 Searchers can quickly scan available filter options and refine results without leaving the search results page. Because “Advanced Search” is often overlooked (a tiny text link), or avoided because it sounds difficult, more searchers will actually use the filtered navigation. Do you need advanced search? 1. 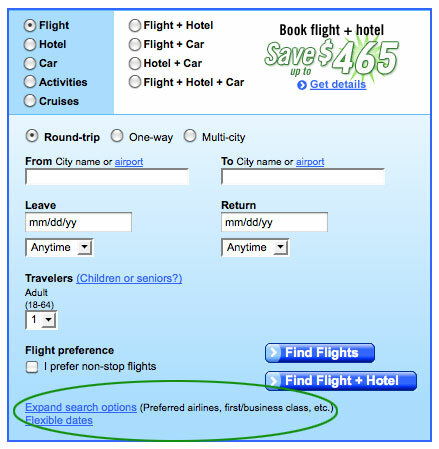 If your filtered navigation can’t accommodate all the things your advanced search must do. 2. If an advanced search function is table stakes in your industry. Not offering what your customers are used to forces them to learn a new process, which may hurt your site’s effectiveness. 3. 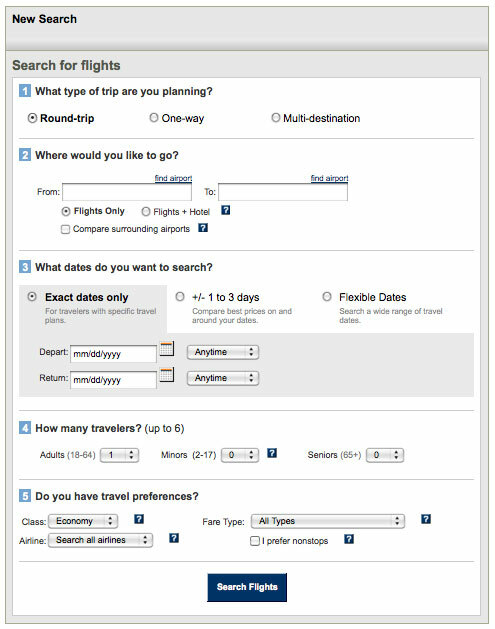 If a guided, stepped process where the options are configured at once (rather than one-by-one with filtered navigation) makes the most sense (e.g. when your customer is “hunting” vs. “browsing”). 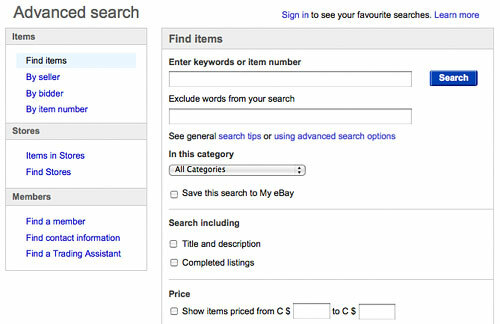 Like the checkout process, numbering steps may help searchers through the advanced search process. 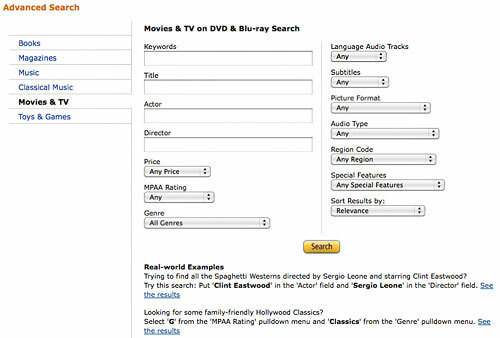 It may also hinder by adding to the perceived difficulty of the form (it really depends on how your advanced search tool is designed). It’s a good idea to test this to see what works best for you. 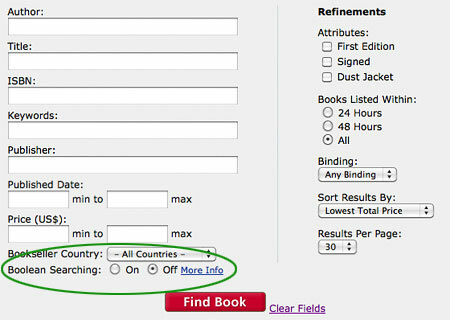 AbeBooks in example 3 does it much better, styling the Find Book button differently than the Clear Fields link. This example uses “Search” and “Continue Shopping.” It’s not clear if “Continue Shopping” means abandon advanced search or continue. “Go,” “Search,” “Submit” – the label doesn’t matter. Showing too many buttons makes it confusing and is unnecessary. Stick to one at the end of the form. While this is significantly more work, it may be suitable for your business if it reduces the “noise” of having one form that tries to accommodate everything. While you can certainly conduct A/B or multivariate testing, there are reasons why user testing with a small sample of your target customers is better for advanced search. First, if your advanced search is rarely used, it could take years before you find a statistically significant winner. Second, advanced search functionality is more complex to design and code than a simple home page layout or cart button design. You want to test the usability of the advanced search process, not just the impact of design elements or copy on conversion. User testing with a small sample of your target customers will help you identify major gaps in usability, and give you insight on what to “fix” or what features to add. 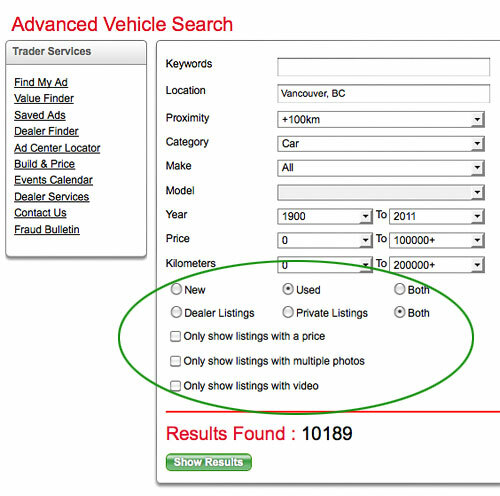 Have users test your existing tool against competitors’ or other sites’ advanced search. This saves redesign and development resources in early stages until you understand where users are succeeding vs. failing. While this is an advanced feature, it’s very helpful for B2B ecommerce sites and products that have longer days-to-purchase cycles. Because advanced search is one of the most difficult pieces of an ecommerce site for users to figure out, if it’s essential to your business, it’s essential to invest in advanced search usability. Next articleAre Facebookers Talking About Your Company?